Christy Cabinets is a professional manufacturer of custom cabinets offering design, finishing, custom countertops and more serving clients in Victoria, the surrounding area, and across Southern Vancouver Island. 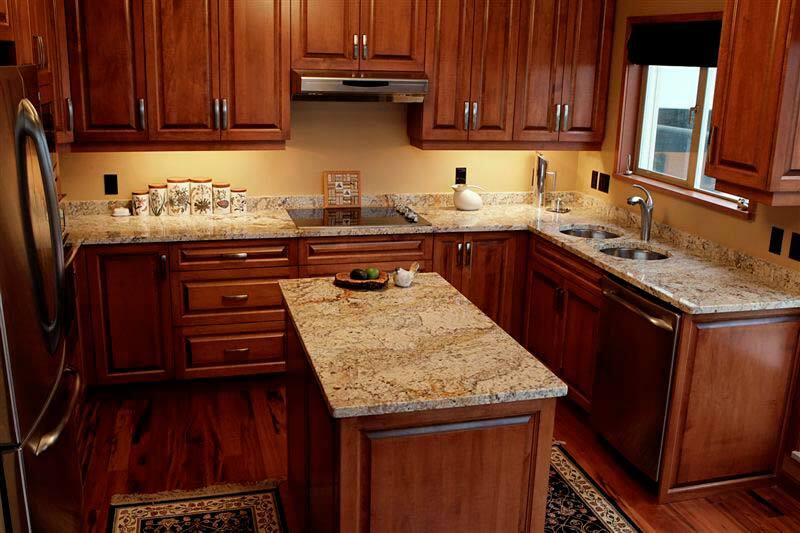 We specialize in custom cabinetry, custom finishing and cabinet re-facing. If Christy Cabinets makes it and installs it, we guarantee it. Wayne Christy began his career of cabinet making in 1990, training under one of Vancouver Island’s most reputable craftsmen. After working in the field for over a decade, he realized that there was room in the market for one more quality shop that focused on customer satisfaction. Christy Cabinets believes that service hours should extend into evenings and weekends when it’s most convenient for clients. Contact us for a quote on your dream project!